So I'm very behind in getting this posted, but I'm finally doing it! I was lucky enough to win 2 tickets to attend E3 and I wasn't going to miss the chance, so I asked a friend and we were off. The trip was a blast! Everyone and everything was amazing and I didn't want to leave LA . 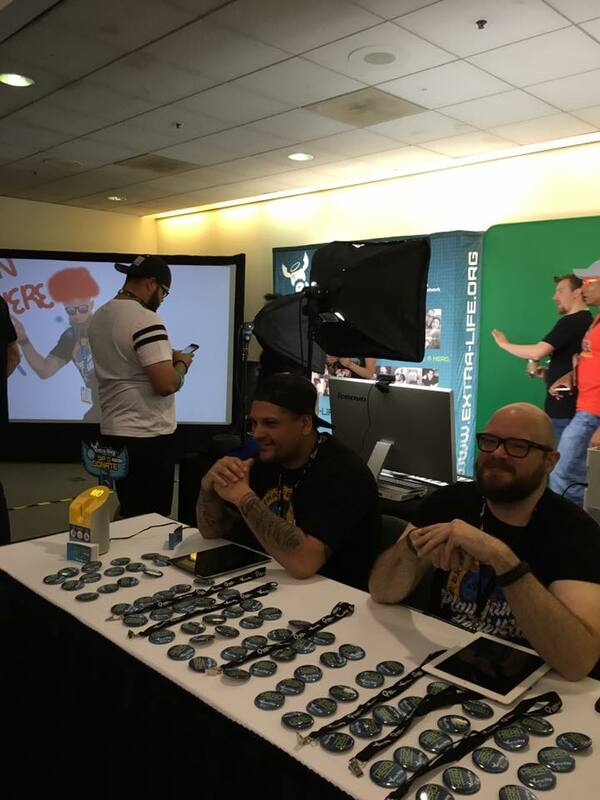 It was great getting to meet some fellow Extra Life LA guild members! There were 2 games that were a highlight for me - Zelda and Final Fantasy XV. They were both amazing and beautiful. Words can't explain how excited I am for both of them. 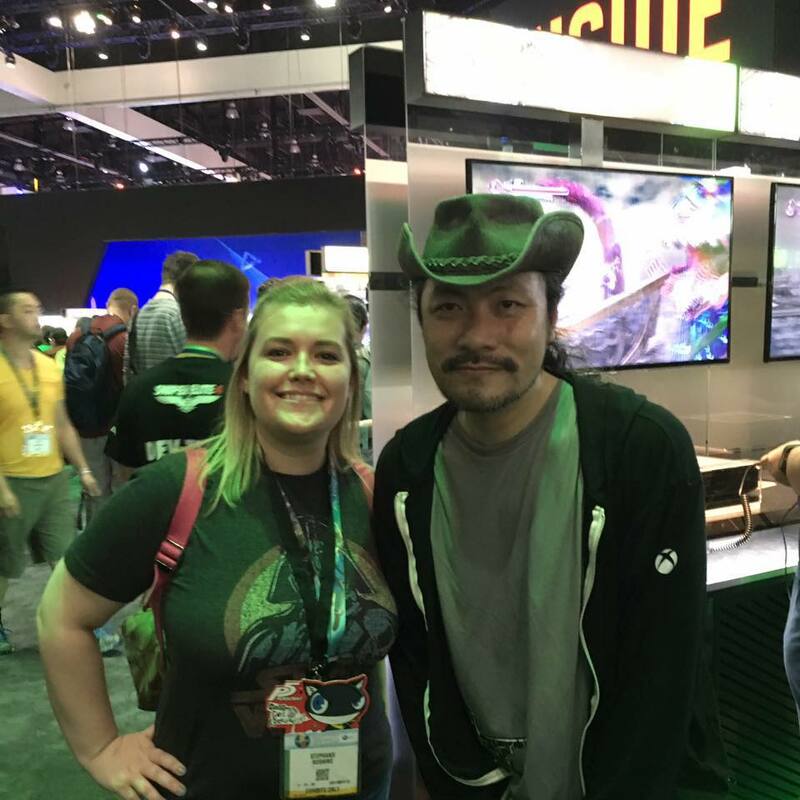 I got to meet Iga! My friends were jealous. I have many other pictures and did a 'review', but I'm not a critic and I loved everything. Overall it was amazing and I hope someday I am lucky enough to go back! I just wanted to share a peek with everyone here. Sweet deal. Looks like it was an awesome trip. Feel free to share any of your thoughts from anything you played or dirty dirty after-party secrets. 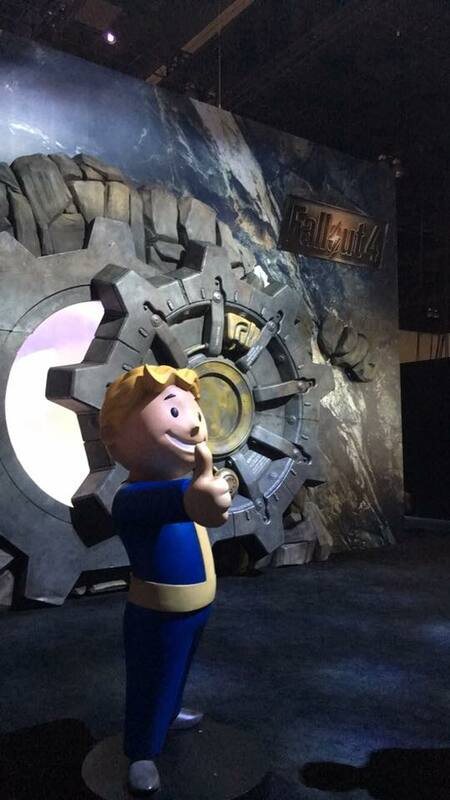 E3 is definitely on my bucket list as well. I believe I can actually get a press pass, but the problem is whether I'd be able to afford the flight (God I hate planes) and/or if I'd be able to get a place to stay. I actually did a package deal through Travelocity and it was around $800 for the flight, hotel, and car. I booked that days before going so if I was early I bet it would have been cheaper. It was super easy to stay by the airport and drive to the convention. I sadly didn't do any after parties. 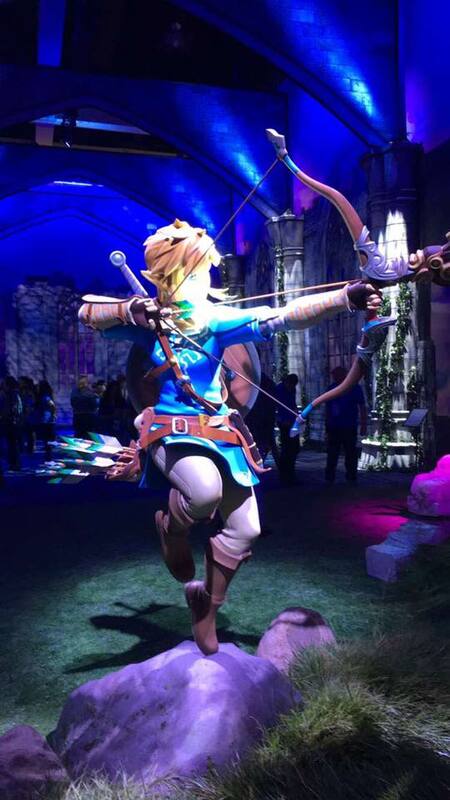 You can read about some stuff here: E3! Interesting stuff. I was curious if you got a chance to get nauseated by the RE7 demo but it looks like you didn't play it. In regards to the FFXV gameplay, based on Episode Duscae I feel like it's more of a Japanese action-game in an open-world setting. Not as in-depth as Bayonetta or Devil May Cry, but it certainly calls to that same gameplay style. The closest approximation I've come up with is that if you liked Dragon's Dogma you'll probably like some of what FFXV has to offer. I'm curious on the changes since Duscae, though. I was hoping they'd continue to update that demo but it seems they've made quite a few changes since then.